If you're traveling to Singapore, leave your chewing gum at home. It's not welcome in that country, mostly because people were sticking their chewed gum on public buses, on the street, and under chairs. It was a real problem when some unruly passengers put their chewed gum on the door sensors of the trains, causing massive travel disruption. 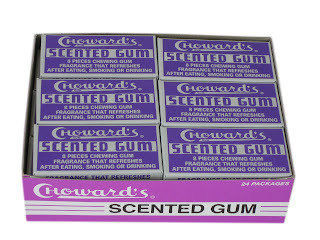 A chewing gum ban was enacted in 1992, revised in 2004, and then again in 2010. Since 2004, only gum that has a therapeutic use, such as for dental health, is allowed. After the ban was announced, it was no longer possible to import gum. Stores that had a stock pile of it were able to sell it without any penalty. After the ban went into effect, anyone caught with it would be publicly "named and shamed." 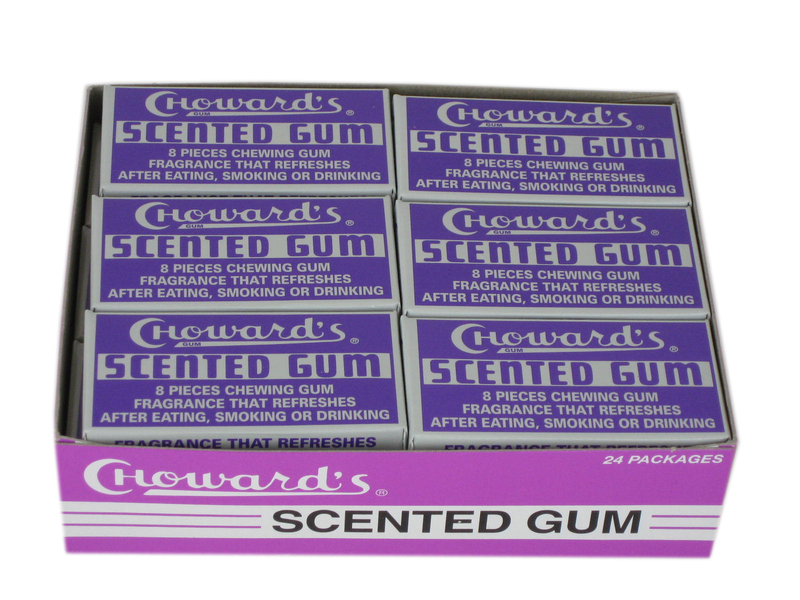 Avid gum chewers would travel to neighboring Malaysia where they could freely buy it, as there was no black market for it in Singapore. In 1999, President Clinton and Singapore Prime Minister Goh Chok Tong met for a bilateral free trade agreement called the United States – Singapore Free Trade Agreement. The negotiations lasted well into 2003 when George Bush became president. Two issues were still being discussed: the Iraq War and chewing gum. The Wrigley Company had a vested interest in Singapore lifting their ban on gum, so they enlisted a lobbyist to help with the negotiations. As of 2010, Singapore has stuck to its 18 year ban on the import and sale of chewing gum. It has become an international symbol of the city-state's image as a squeaky clean strict society.